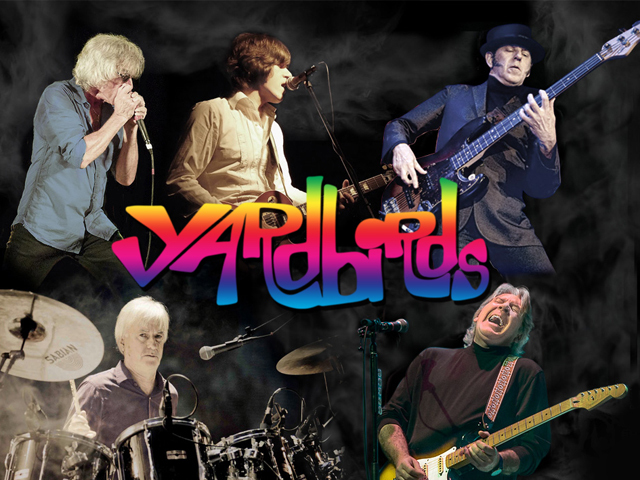 the legendary and historic band, The Yardbirds as their new lead guitarist. 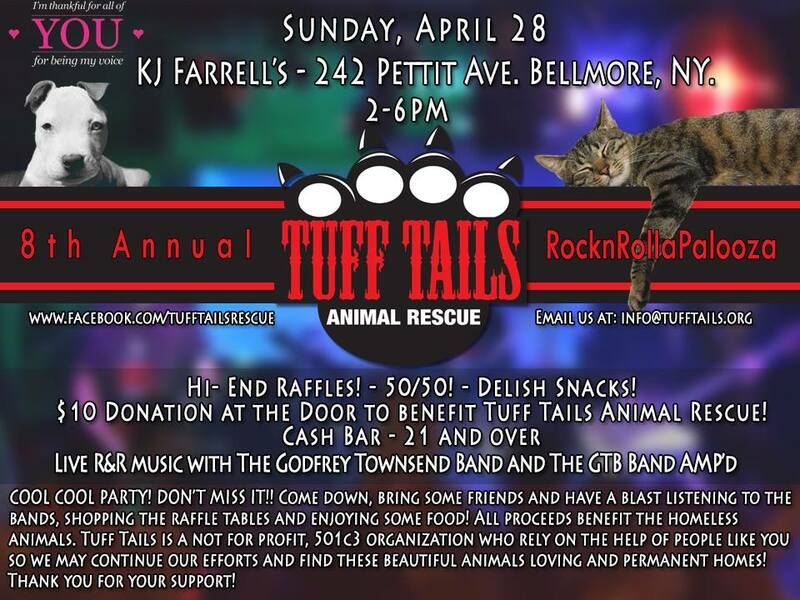 I'm looking forward to working with Myke Scavone, John Idan, Kenny Aaronson and Jim McCarty. will be coming a little late this year due to my tour schedule with The Yardbirds. 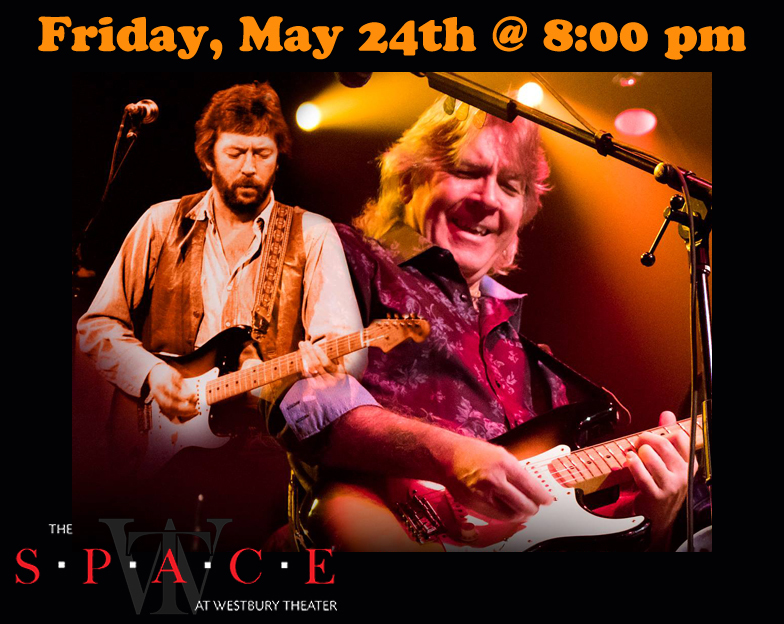 with special guest guitarist, Mark Newman. The official announcement will be in February when tickets go on sale. 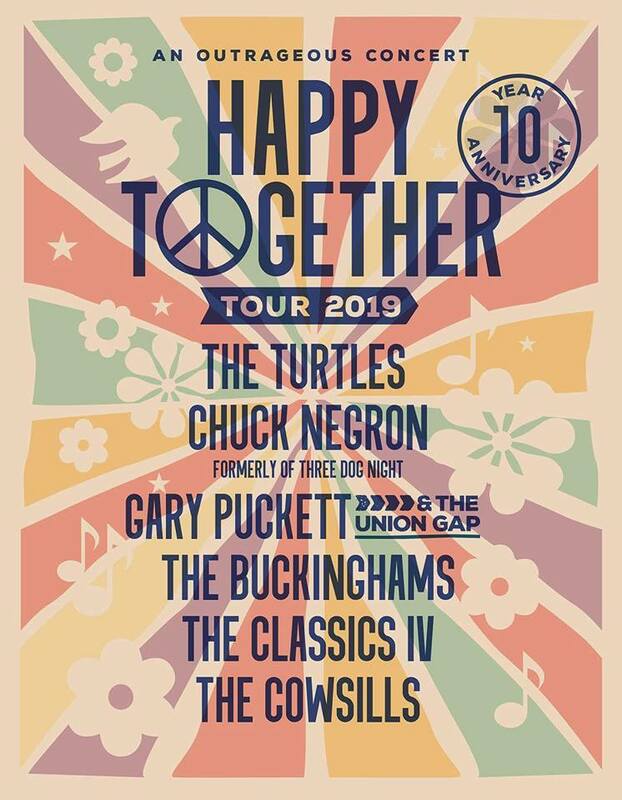 Happy Together will be back this summer with it's 10th anniversary tour!!! updated schedule or sign up for my mailing list. ...or as a solo acoustic act, acoustic duo or trio.